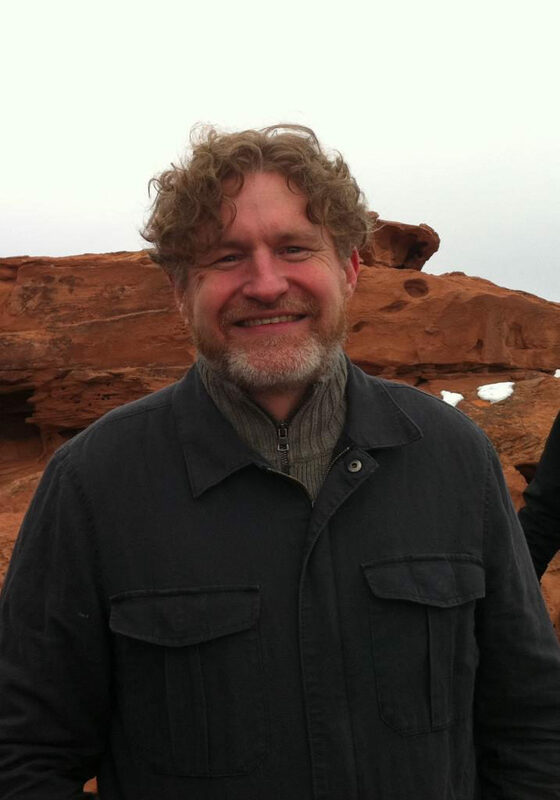 Brian Evenson is the author of a dozen books of fiction, most recently the story collection A Collapse of Horses (Coffee House Press, 2016) and the novella The Warren (Tor.com, 2016). He has been a finalist for the Shirley Jackson Award and the Edgar Award, and has won the ALA-RUSA Award. He is the recipient of three O. Henry Prizes as well as an NEA fellowship. He lives in Los Angeles and teaches in the Critical Studies Program at CalArts. Visit him online at brianevenson.com.